"Spirit of Columbus" N1538C a.k.a "Charlie"
Those who have read my blog for a long time know these two things: First, I am a big proponent of encouraging more women to pursue their pilot's license to enjoy the many benefits of flying a private airplane, and second, I have written at length about what I call "aviation history's biggest malfunction." That of course is how I describe the way Jerrie Mock's epic 1964 "first woman to fly solo around the world" flight has been nearly forgotten in the 49 years since she completed her historic flight. 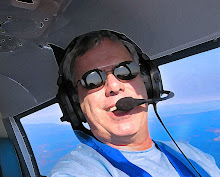 I'm not going to go into the details of this flight here, because you can read about it in this story I wrote for AOPA Pilot Magazine on the topic in 2005. In today's post, I am going to address an angle of the story I have never attempted. It's no secret that I consider a woman as welcome in our aviation family as any man. Those Neanderthals who still think women should not drive, should not fly and should stay home, make babies and cook dinner are as necessary in today's society as the clowns who think skin color is an accurate way to identify a person's strength of character. My wife and I have just started watching the AMC show "Mad Men" on Netflix, starting with season 1, which depicts ad agency life in Manhattan in the very early 1960s. We are up to the beginning of season 4, which is set around 1963/64, the same time period when Mock was planning and executing her history-making world flight. I was a lad of about seven-years-old in this time frame, and remember the era well. That is why I can say without hesitation that the producers of Mad Men get five stars for their accurate portrayals and depiction of not only the visuals of the day, but also the way men treated women. The show casts most men as chauvinists, and as far as I remember, that was about right. Men worked, women stayed home, and if they did work, they were secretaries, nothing more. Oh, and they had better look damned good doing it too. I have researched the Jerrie Mock story as much as anyone in the country, and have met her personally for interviews. 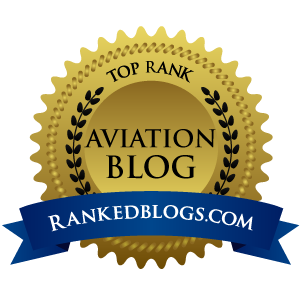 The tenacity any pilot must possess to be able to complete a solo flight around the world in a stock GA airplane is evident when you talk to her, but she is not outwardly aggressive in her mannerisms. But in 1963 when Mock was planning her flight with husband Russ - incidently a "Mad Man" himself - she knew what she wanted to do, knew how to do it, and was not about to take no for an answer. She told me that her airplane, "Charlie" a.k.a. N1538C, did not care about her being a woman, and "an airplane has no way of knowing the gender of its pilot." I agree 1,000% with her on that. But in a 1963 world where women were relegated to kitchen/babymaking status my most men, to be able to plan and complete this flight demonstrates clearly how the human spirit can overcome adversity. Even today around the globe, "women's rights" is a myth, and not much has changed since 1964 when Mock showed up at airports in exotic world locales such as Casablanca, Cairo, Calcutta, Karachi and Bangkok. When she arrived at these places, at times there were pre-arranged American men around to assist, but there were plenty of situations where she alone - as a female - had to think/talk herself out of a dilemma. Her ability to be able to solve problems such as how to get spare parts and fuel in countries that would never even allow women to drive, let alone FLY, got her through tough times when she simply refused to be treated any different than a male pilot. And that allowed Mock to make such a complex mission in a "family airplane" that was only modified to carry extra fuel and additional radios. 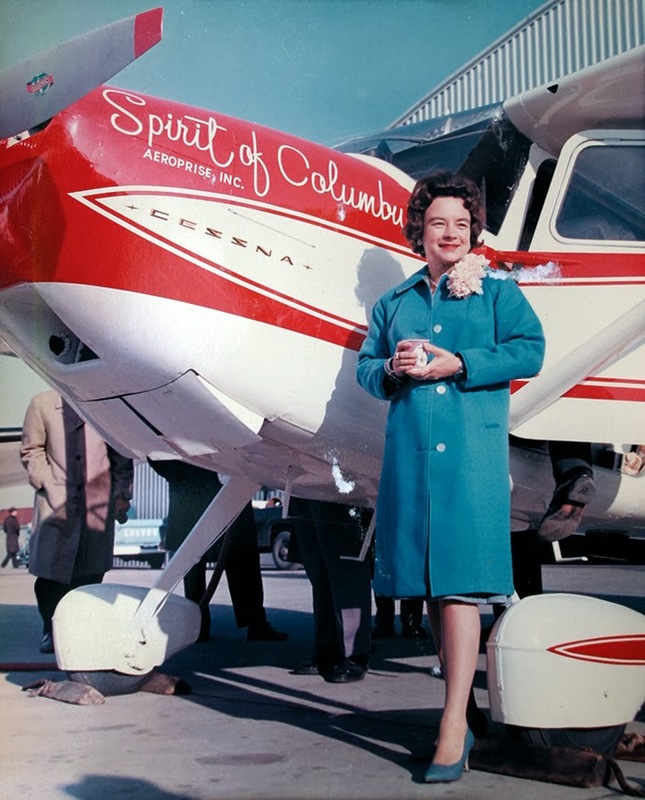 And speaking of family, Mock was a mother of three children when she departed Port Columbus Airport on this journey, a point that generated immense flack back home. But today, we can look back at this adventure and be proud of one aspect of her historic accomplishment. The fact that Mock considered herself an "aviator" first and woman second was all it took to handle the gender bias of the early 1960s, giving her the proper mindset and skills to complete her mission. And while a National Aeronautic Association press release dated April 18, 1964, announcing that Mock had just become the "first woman to fly solo around the world" does classify her by a particular gender, that is a fact only there for the NAA's recordkeeping. But make no mistake, had Amelia Earhart made it back alive, the media would have had no problem making a big deal of her gender. So yes, Mock was indeed female, but the historic position she claimed when she returned to Columbus 25 days after departure is only due to the fact that at some point in aviation history, some woman had to be the first around the world solo, and in this case, it was her. And when you think about it...being an "aviator" is how we need to think about those who fly airplanes...because characterizations as "male" and "female" no longer fly...so to speak. Thinking like an aviator worked for Mock in 1964, and it will work for any woman who wants to join this aviation family today.